It’s finally here, the first ever and soon to be biggest Nigerian Student Fashion EVENT(LAUTECHFW), LFWeek is set to be an exciting fashion week as it is being Invented and presented by SPARKZUTA INT MODEL AND ADVERTISING AGENCY, the winner of WEST AFRICA FASHION AWARD (WAFA), BEST MODEL AGENCY IN WEST AFRICA, the producers of the biggest Fashion week in Ghana and also the organiser of Ghana next super model in partnership with ISIS MODELS and STUDIO 24. 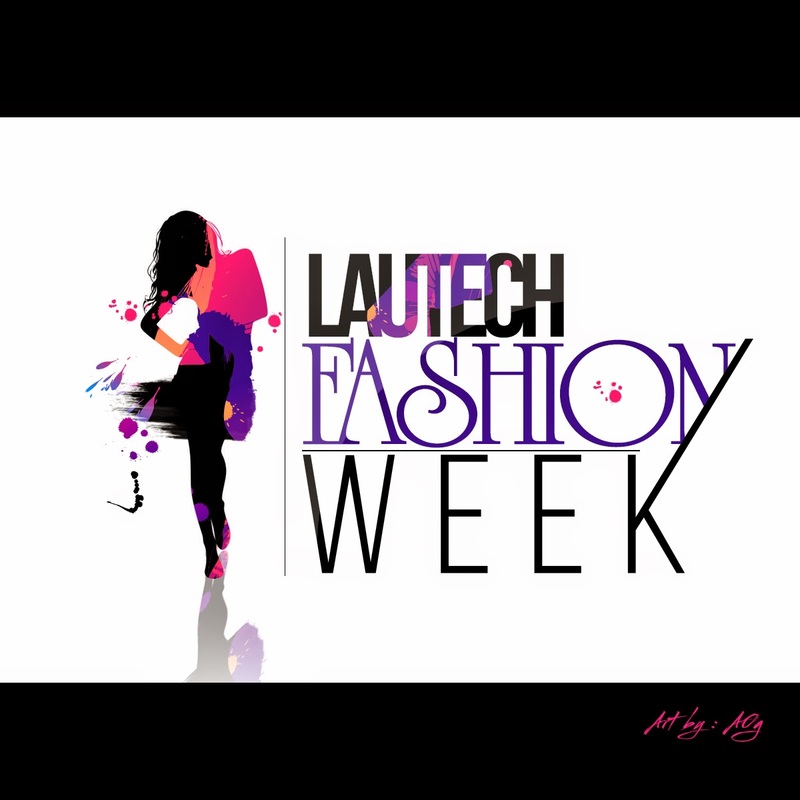 LAUTECH FASHION WEEK is schedule to feature over 30 student designers/upcoming designers from across Nigeria showcasing the creativity of the next generation of creative and it expects to have over 5,000 people watch the shows and partake in the conference. LAUTECH FASHION WEEK aims to discover new talent(models and designers) and give opportunities to those that would not normally be able to afford to participate at the major AFRICA and INTERNATIONAL Fashion Weeks. LAUTECH FASHION WEEK is aimed at brand new or emerging designers and MODELS that want to use these shows as a platform to either launch themselves or a brand new collection that they have. The shows will attract press, buyers and fashionistas from around AFRICA who want to see the new trends that are being developed by the upcoming designers that LFW will feature. This season of LAUTECH FASHION WEEK will be held at the Atimagies OGBOMOSHO,OYO STATE (LADOKE AKINTOLA UNIVERSITY OF TECHNOLOGY) featuring new models from around Africa.